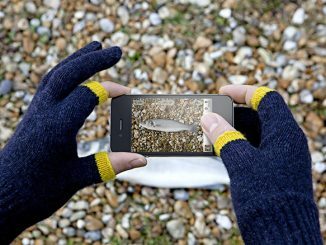 We love to text. 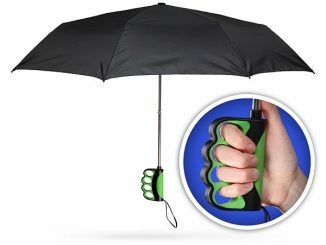 We must, since we do it all of the time. 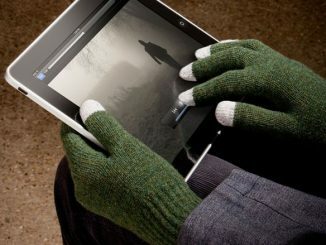 But texting isn’t easy when the weather gets cold. 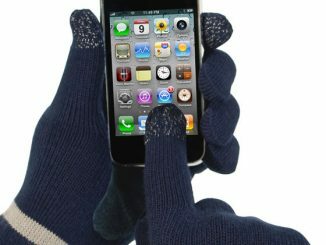 It’s hard to text while wearing normal gloves, so you’ll need some special gloves this winter if you want to keep texting with your friends. 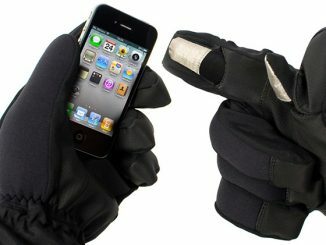 These Texting Gloves will do the trick. 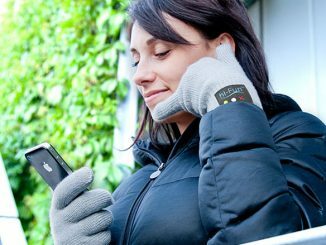 They convert from mittens to fingerless gloves in an instant so that you can easily use your phone. 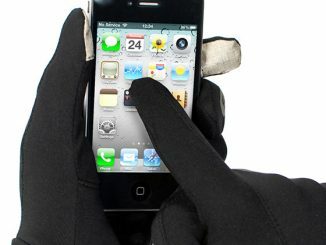 It’s a simple design that provides a solution to those winter texting blues. 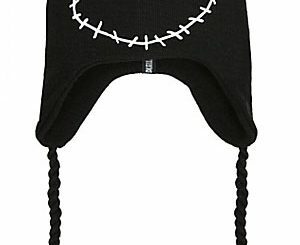 Just pull the flap back and button in place. 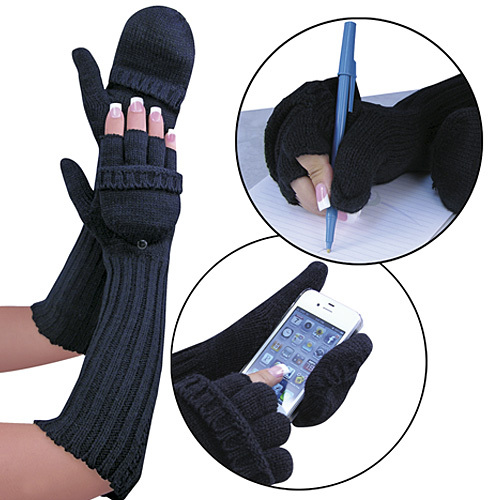 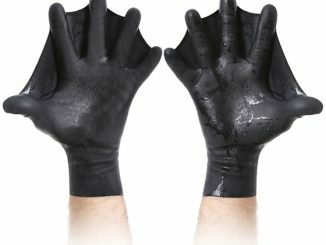 These gloves will come in handy for just $14.98 from Taylor Gifts. 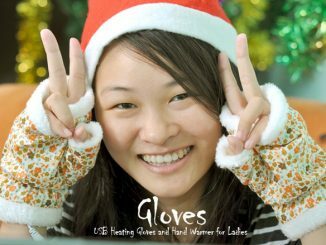 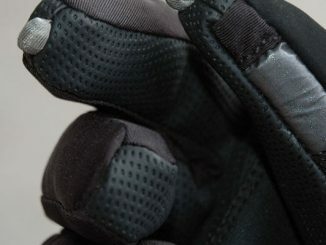 For those of you who still can handle some more gadgets that will help you through the cold winter, this is the latest product to see the light of day: A couple of USB heated gloves with a design inspired by ninjas.